All the fun this week at GG! 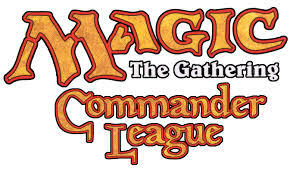 Ravnica Allegiance Playtest League Continues! 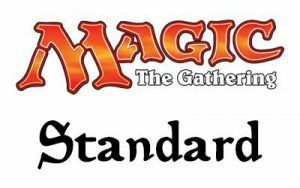 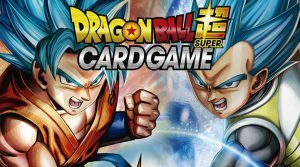 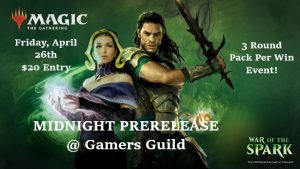 @7:00 pm $12 Ravnica Allegiance Draft! 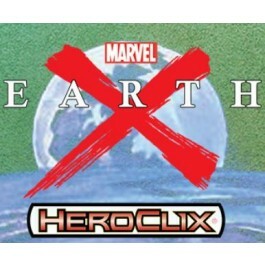 @1:00pm $20 Heroclix Earth X Release Draft!